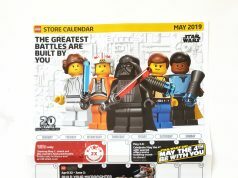 The LEGO Holiday 2018 catalog should be in your mailbox by now if you’ve elected to receive things in the mail. 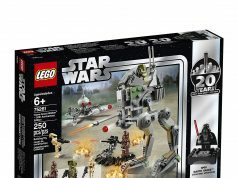 There’s nothing too special about our version of the catalog but the UK version gives us a look at some of the sets that will soon be retiring. 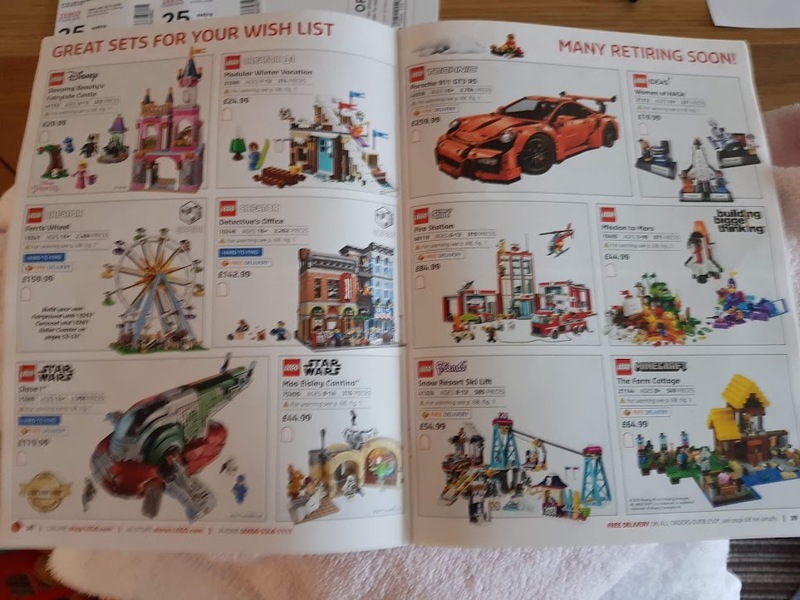 One of our readers Stephen has shared a couple of the pages from the UK LEGO catalog there are sets that you may be interested in picking up before they go away forever. Keep in mind, sets in other parts of the world will retire before the US so it gives us some extra time to get them but know they will be next on the chopping block. 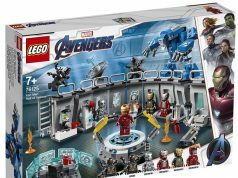 Also note that some of the sets show out of stock online but you may still find them in stores.